For women who are sure that they don’t want to have any more children, Essure permanent birth control offers an exceptional alternative to surgical sterilization and other contraceptive techniques. This gentle procedure can be performed in our office in a matter of minutes with no burning, hormones, or down-time, to create a natural barrier against pregnancy. 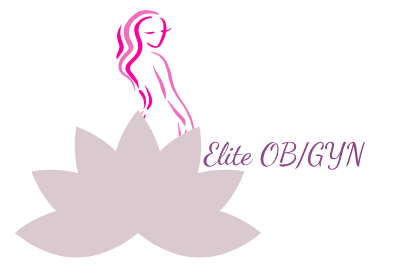 Although this medical technology is still relatively unknown, hundreds of thousands of women worldwide have already discovered the advantages of Essure and Elite OB/GYN is please to offer this trusted procedure to our patients too.